Move in ready one level home . New Heat Pump (2018) , on 1.3 acres. Beautiful Mountain Views right out your front door. Great setting! 2 bedrooms , 1 bath, small area of back yard is fenced in, the rest is open. 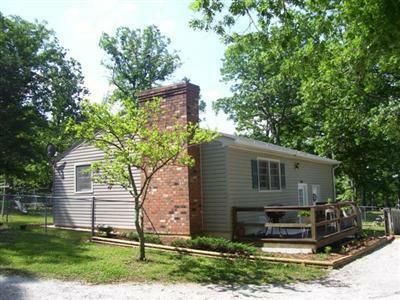 Large deck, very private, yet close to shopping. Motivated Seller!